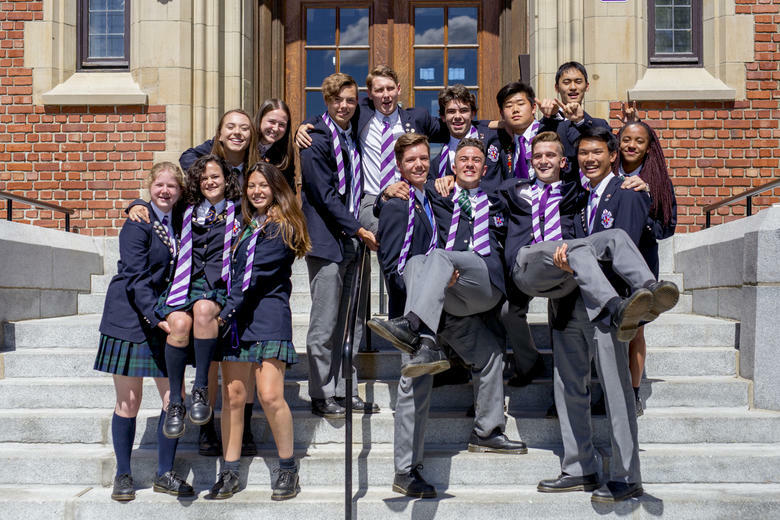 For the 2018-19 school year, there are 19 top college-prep and junior boarding schools located throughout Canada, serving 9015 students. 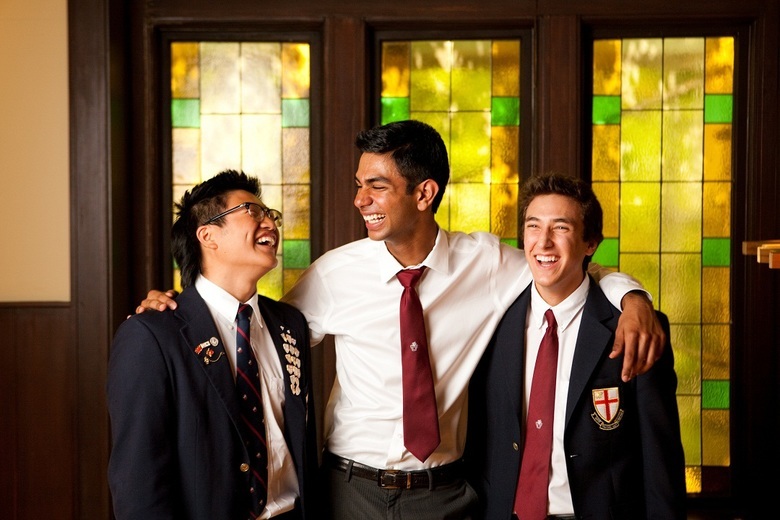 Learn more about the benefits of Canadian boarding schools. 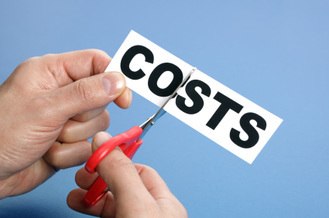 You can also browse our full boarding school directory or specify additional search criteria.